I seem to be playing a lot of interactive fiction games lately. 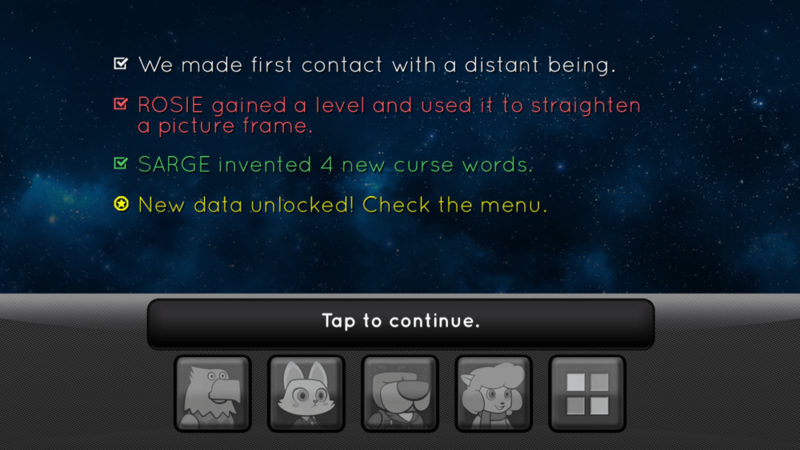 Star Billions by Catch & Release is the latest one and it’s a notifications-based game that takes place in real time. It’s about four robots with artificial intelligence that were sent on the spaceship called the Little Brother to find a hospitable planet for four million humans who left the dying Earth aboard the Big Brother. The four robots look like animals and each has a different personality and specialty. For instance, SARGE is the Security and Arms Governance Expert. He likes to blow things up. LACIE is the opposite of him, as she specializes in communication and seeks a peaceful solution to their problems. It is your job to decide who to listen to during a critical moment. That’s pretty much the extent of your input and then you watch it play out until another decision has to be made. I really enjoyed the story and the characters. The humor is kid-friendly, but smart enough to be enjoyed by adults. The crew encounters all sorts of interesting aliens, and you never know what their intentions will be. For example, there’s an alien named Ka’King of the planet Ka’Ching, whose only interest is money and profit. So it’s hard to predict what he’s up to when he offers to help. There are plot twists throughout and lessons about how we treat the planet, but it never gets too heavy. This is a very light-hearted game. I thought the story and dialogue were written well, with just enough cheesiness to make me smile but never groan. It’s not a very long game, but it is unique and well worth the trip. I played through the game only once, but have been told that the choices you make affect the dialogue you see, as well as the story in some small ways. But the major plot plays out no matter what you do, so it’s more of an illusion of control. I’ve been told, though, that the choices you make will be remembered and affect season two of the game. The only aspect of it that I really didn’t like was the timers. This is a notifications-based game, so the Little Brother crew members do some things without you and let you go about your day till they need you again. In theory, it works. It makes it feel like the story is happening in real time, as you have to wait for the crew to travel to each destination. But it also interrupted the story every time I was getting into it. The game currently includes season one, which is broken up into several short episodes. There is a break of up to three hours between each episode. Each episode is also broken up into a few sections with a ten- to fifteen-minute wait between them. 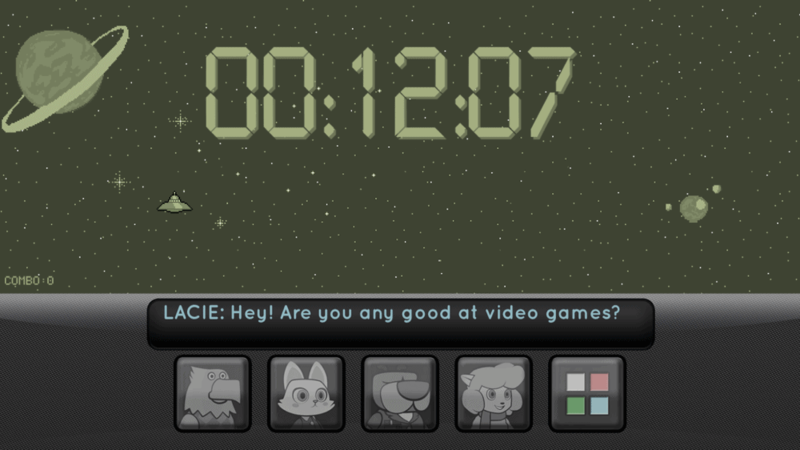 Luckily, there’s a mini game called Astro Whiz that you can play to speed up the timers. Each asteroid you shoot reduces the timer by up to five minutes. I usually played the game to speed up the short breaks, but I preferred to do something else with my time instead of trying to shorten the timers that were over an hour long. 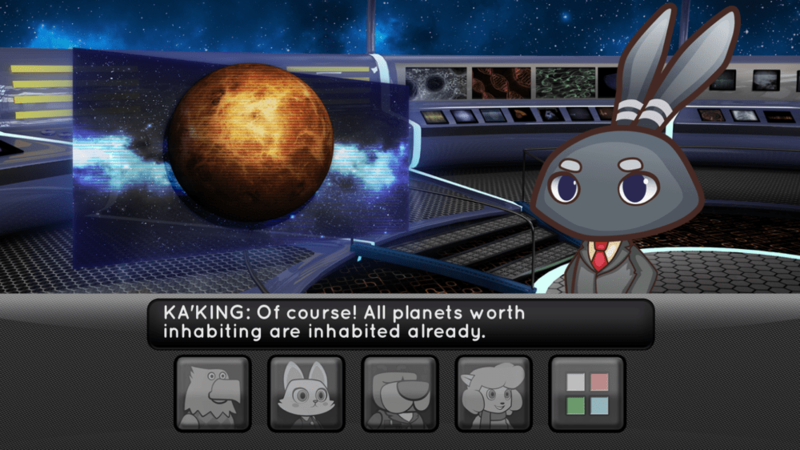 If you really enjoy playing Astro Whiz, by all means, you can play it between episodes. But if you don’t, you’ll have to wait. Thankfully, there are no in-app purchases (IAP) to reduce the timers, so it doesn’t feel like a money grab. Some players will be fine with the long waits between episodes. I found it broke up the game too much and made me forget about it. I would have preferred to play through it over a couple of longer sittings instead of several short ones over multiple days. But if you don’t mind the waiting or enjoy playing the asteroids game, there isn’t much not to like about the game. You can also listen in on the crew while you play Astro Whiz, as well as unlock GameCenter achievements and extra bits of the story by hitting more asteroids in a row. This gives the arcade game more meaning and makes it feel less like a waste of time. So I appreciated those little additions. The developer also mentioned that they plan to update the game to allow players to skip the wait times on the second play through. 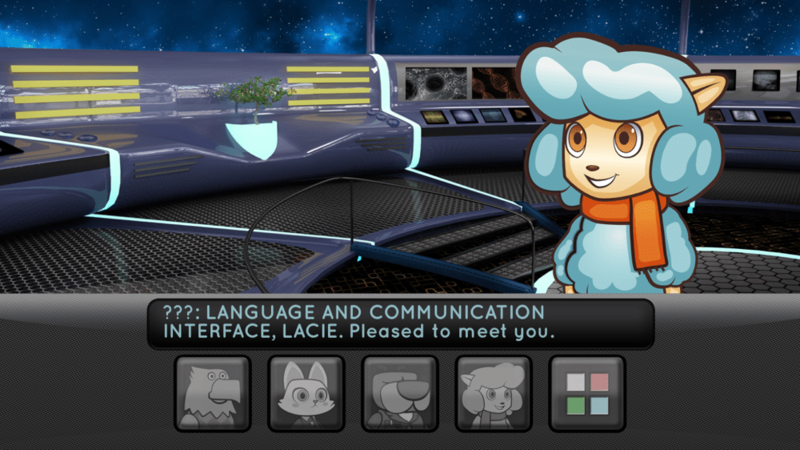 That way you’ll be able to breeze through the game again to see different dialogue options. Overall, I enjoyed my time with the Little Brother crew and I’m glad I was able to take this adventure with them. I look forward to seeing what season two brings and may even play the game again once the update arrives that allows the timers to be skipped in the second play through. If you’re a fan of story-based games and don’t mind the real time gameplay or the shortness of the game, I recommend picking it up. You can download the game here. I hope that doesn’t happen in this situation. The developer said they’re working on season 2 already. But I guess that might depend on how well the game sells? I played the game the 2nd time around and I changed my choices and strategies with the diff.characters but the result is still the same. The dialogue will still be the same, the response, the outcome of each choice doesn’t change even if a different choice or character is chosen. Never bothered playing it the 3rd time.deleted it.